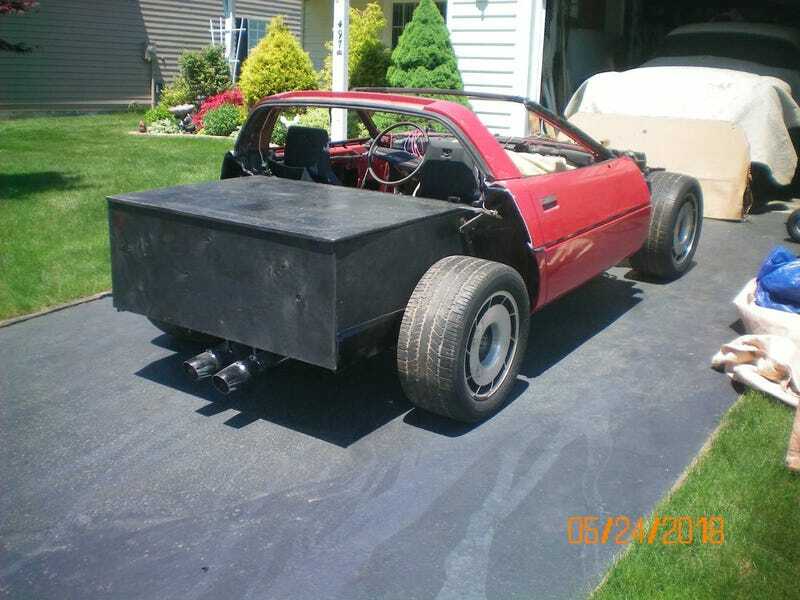 Want an '85 Corvette, but terrible? How about one that someone got 25% of the way into converting into a “rat rod”. Check out the 70's chevy sedan wheel for extra ...coolness? The sad part is, if it was a manual I’d be tempted to buy it to turn into some kind of vette kart.